Lot #2 - The Preserve at Stonehill Farm is an environmentally responsible residential neighborhood conveniently located off Rockledge Drive in South Middleton Township. This "age targeted" community is ideal for the "right-sizer" who still wants the upscale amenities of new construction. Public water, sewer & gas. Approved builders and approved plans required. 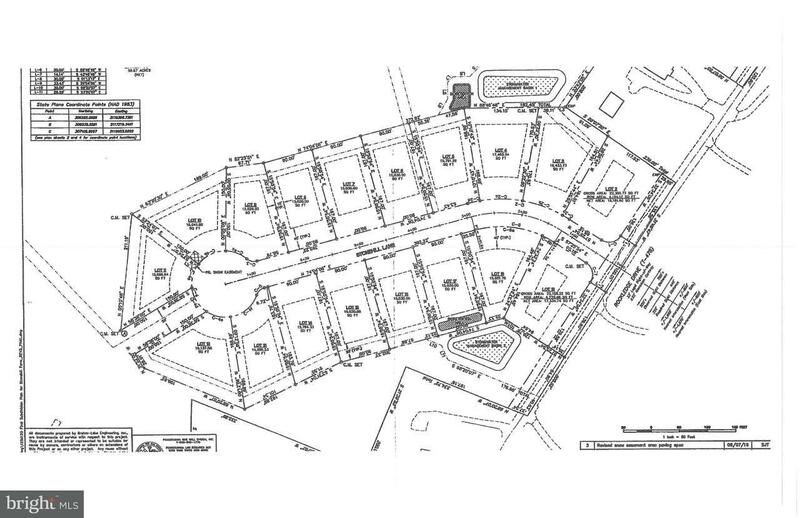 Stonehill Lane is a 750' cul-de-sac with 18 building lots surrounded by farmland placed in perpetual conservation. NO HOMEOWNERS ASSOCIATION! Listing courtesy of Wolfe & Company Realtors.